Who Holds Winning $413 Million Mega Millions Ticket? Somebody lucky is starting 2019 with a winning Mega Millions ticket. The numbers in this New Year’s Day draw of the multi-state Mega Millions lottery were 34, 44, 57, 62, 70 and the Mega number was 14. 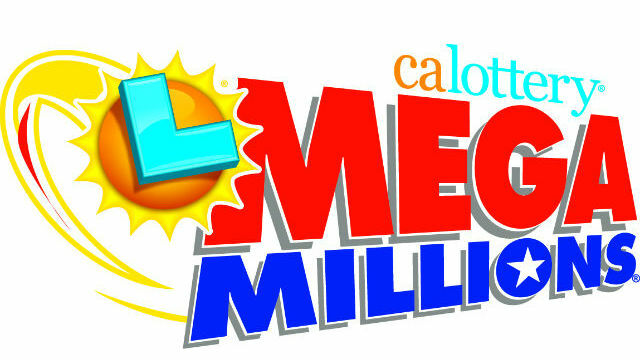 The estimated jackpot was $415 million, representing the eighth largest jackpot in the history of Mega Millions. One ticket with five numbers, plus the Mega number, was sold out-of- state in the multi-state Mega Millions lottery; in California, however, the biggest wins came from four tickets sold that each had four numbers, plus the Mega number — making each of those tickets worth $17,403, the California Lottery announced. The estimated jackpot for the next drawing will be an estimated $40 million. The New Year’s Day drawing was the 20th since the last time a ticket with all six numbers was sold.